Just in time for #PSAW19 – Patient Safety Awareness Week – Lee Varner of the Center for Patient Safety joins guests Jennifer McCarthy of Seton Hall University and Ed Coleclough of Laerdal and the Simulation User Network for a discussion about their missions to install a strong patient safety culture among emergency medical services staff and leaders. 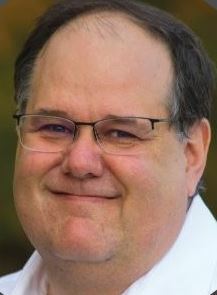 Lee Varner is the director of EMS services at the Center for Patient Safety. Lee is a Certified Professional in Patient Safety and a Just Culture trainer. In the past four years, he has developed innovative approaches and campaigns to reduce preventable harm in EMS. This includes the EMSFORWARD campaign and co-development of the EMS Safety Culture Assessment. Lee is also a founding member of the National EMS Safety Council and an active member of the NAEMT. 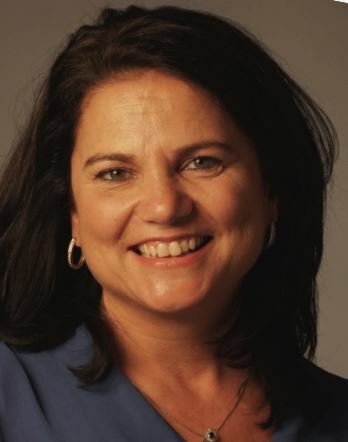 Jennifer McCarthy MAS, NRP, CHSE is the director of Clinical Simulation at Seton Hall University, School of Health and Medical Sciences, where she designs and delivers simulation activities for various health profession students. Jennifer has been an active paramedic for nearly 30 years and became a leader in healthcare simulation over the past 20 years. She is the lead author of Simulation Success, a column in the Journal for Emergency Medical Services. She was named one of the Top 17 People to Watch in Healthcare (201 Magazine, January 2015) and has received the EMS Career Lifetime Achievement Award presented by the New Jersey Department of Health Office of Emergency Medical Services and the New Jersey EMS Council. 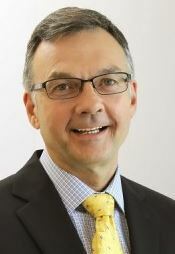 Ed Coleclough is senior marketing manager at Laerdal Medical Corporation for the past 12 years. Laerdal is a major manufacturer of medical equipment and medical training products based in Stavanger, Norway. Established in 1940 as a print shop, the company began manufacturing popular rubber toys under the name Tomte Laerdal - the company's best-known product in the 1960s. Laerdal’s pioneering work with soft plastics would later be used to produce the first manikin used for resuscitation training, changing the course of the company. Jennifer and Lee, both of whom have had extensive careers in EMS, are featured presenters at an upcoming Simulation User Network pre-conference workshop. 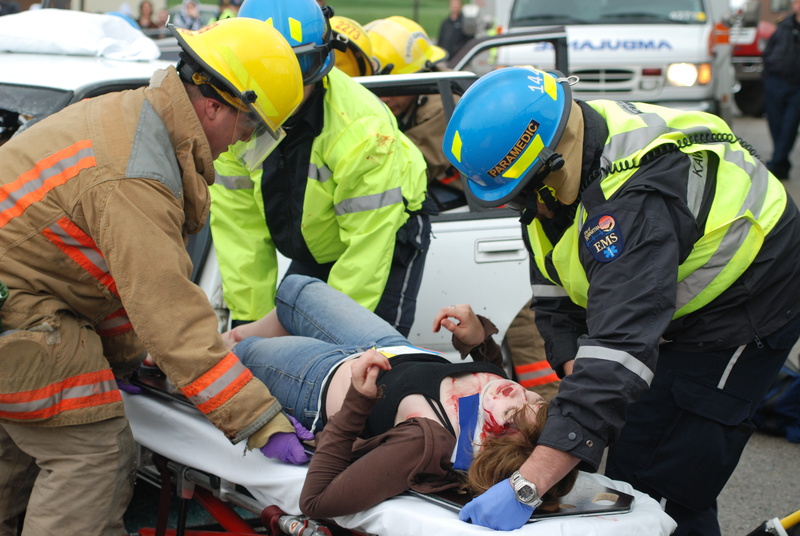 The EMS Patient Safety Leadership Workshop on April 24 will occur just prior to the SUN training event. 3:15 – Jennifer’s career is focused on “moving the needle to zero harm in health care. 4:35 – Ed’s work with simulation training has the same focus. “We are proud to be part of the health care community.” He also has an impressive resume of work in EMS. “I definitely have a great desire to help that industry improve. Jennifer agrees. “There’s still a lot of work to do around patient safety and patient safety culture.” Noting the release of the Institute of Medicine’s report “To Err is Human,” she adds, “We’ve spent billions of dollars in healthcare since 1999 and really have made little impact in improving healthcare delivery. … Now that we’re reporting more and collecting more data, we are better understanding the depth of the issue." Changing the patient safety culture and creating an environment where problems can be identified without fear of retribution is key. Ed is certainly a proponent of Just Culture, a system that fosters learning from errors others have made and the ability to communicate a concern before an error occurs. The solution can’t focus on punitive measures. 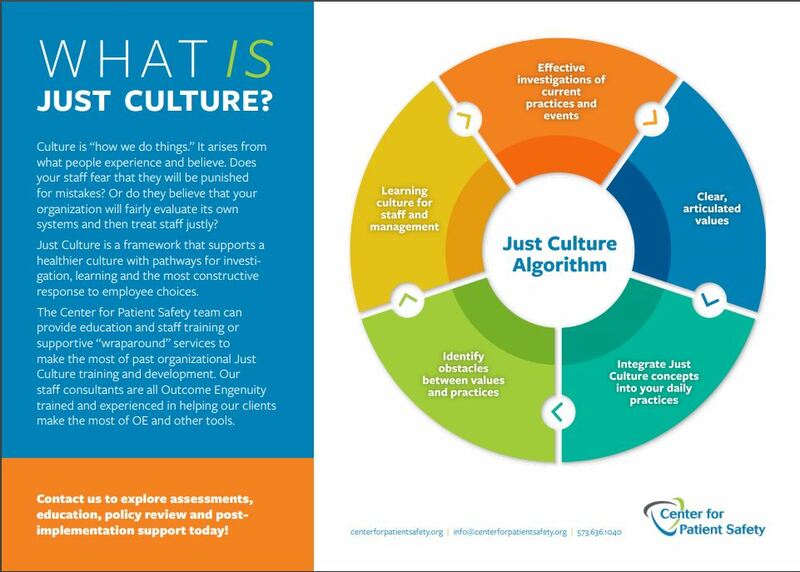 Quality Talk - What is Your EMS Patient Safety Culture? 26:58 – Jennifer reports that the Hackensack Meridian Health has joined with Seton Hall to establish a new school of medicine. 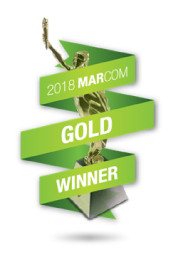 “They made a very specific choice to bring all of the health sciences together for inter-professional educational opportunities … working side by side to transform healthcare” via clinical skills instruction and simulation. 32:35 – Ed explains the Simulation User Network, SUN, leadership conference coming up. Learn more about Laerdal’s Simulation User Network and the upcoming SUN conference set for April 24-26 at Mohegan Sun, Uncasville, Conn.
“It’s an opportunity to facilitate a conversation between our customers.” In the past 10 years, some 20,000 people have gone through the training. Most sessions are led by peers and subject-matter experts. The pre-conference workshop is an especially exciting prospect, too. 37:54 – “We’re thrilled to be part of the SUN this year and we’re excited to be part of this program,” Lee says. It’s not “just a standard Point-Power, lecture-type presentation,” but instead TED talk in nature, with small group work to tackle specific questions. One of the main deliverables of the workshop: Have everyone leave with a patient safety plan template and knowing the steps to take when they get back to their organizations. We want people to leave with actionable next steps on how to do things, not just didactic, or theoretical information,” Lee explains. Jennifer also likes to stress the importance of having accurate, reliable data on which to base clinical and in-the-field decisions. The workshop and SUN event are ideal opportunities to learn how to use that information in the best way. 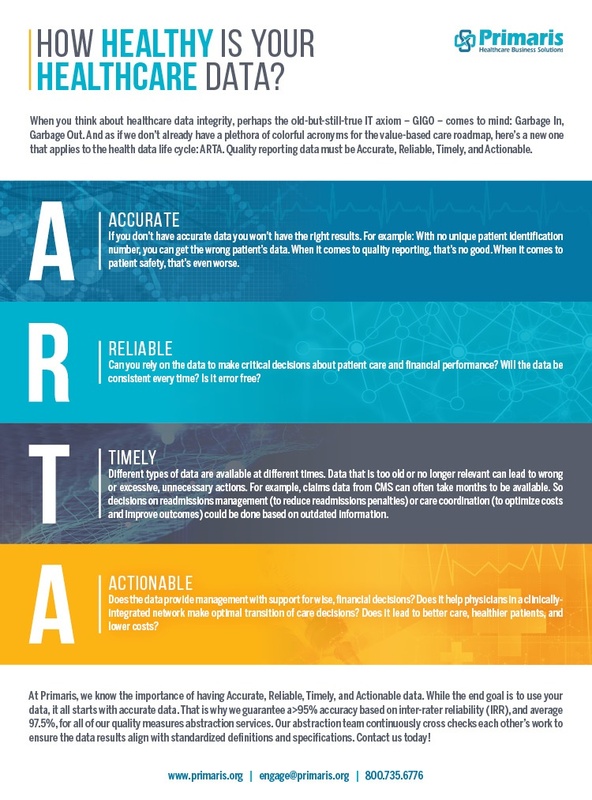 At Primaris, we stress making sure you have data that is ARTA: Accurate, reliable, timely, and actionable. Patient Safety Awareness Week was formerly led by the National Patient Safety Foundation (NPSF). Effective May 1, 2017, IHI and NPSF merged into one organization, called IHI. 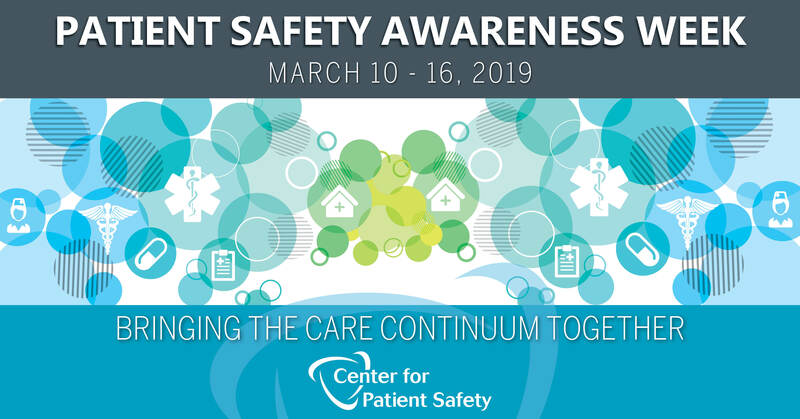 The Center for Patient Safety has developed a comprehensive tool kit for #PSAW19/Patient Safety Awareness Week. Get your toolkit here. The Agency for Healthcare Research and Quality’s PSNet – Patient Safety Network – also offers a number of resources for Patient Safety Awareness Week. Find more resources here. 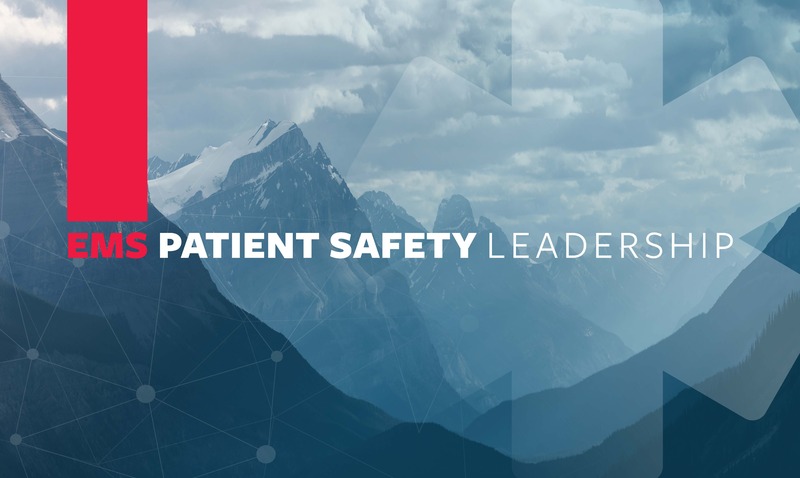 Another don’t-miss training opportunity from the Center for Patient Safety is the Patient Safety Forum, or Patient Safety Boot Camp, is a workshop geared towards healthcare leaders, educators and others who have a passion for safety. The workshop is a one-of-a-kind, hands-on event that educates attendees on patient safety foundations and theories, often the program is tailored to the needs of the hosting organization. The program builds the framework and understanding of patient safety.